The low-cost smartphone market is very important for any company’ success, and this is true especially in price sensitive countries like India, in Latin America, Eastern Europe and other places. Samsung has had an experience launching cheap products – the Core line-up for example. Now, the Korean giant is on the way to present another member of this family, the Core Max, in a bid to capture additional sales from this particular segment. Samsung Galaxy Core Max is a typical low-class device. With a screen that measures in at 4.8 inches across the diagonals, and the low resolution of just 960 x 549 pixels, the Core Max has a clear mission – to attract those users who are on a budget or want a cheap secondary phone. 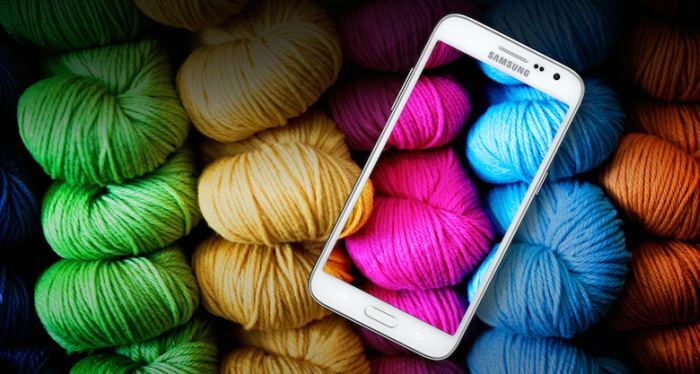 The Galaxy Core Max features a quad-core Snapdragon processor working at 1.2 GHz with 1 GB of RAM. One of the areas where the Core max looks better on paper is the 8MP camera on the back, which is quite admirable for a low-end phone. The operating system is Android 4.4 KitKat with Samsung TouchWiz user interface. Galaxy Core Max might be launched in China and other Asian countries by the end of 2014 but there is no word on a global variant. Pricing is also unknown at this point, but for these specs the phone shouldn’t cost more than $200-250 unlocked. What are your thoughts about such an entry level Galaxy? Share your thoughts in the comment section below.